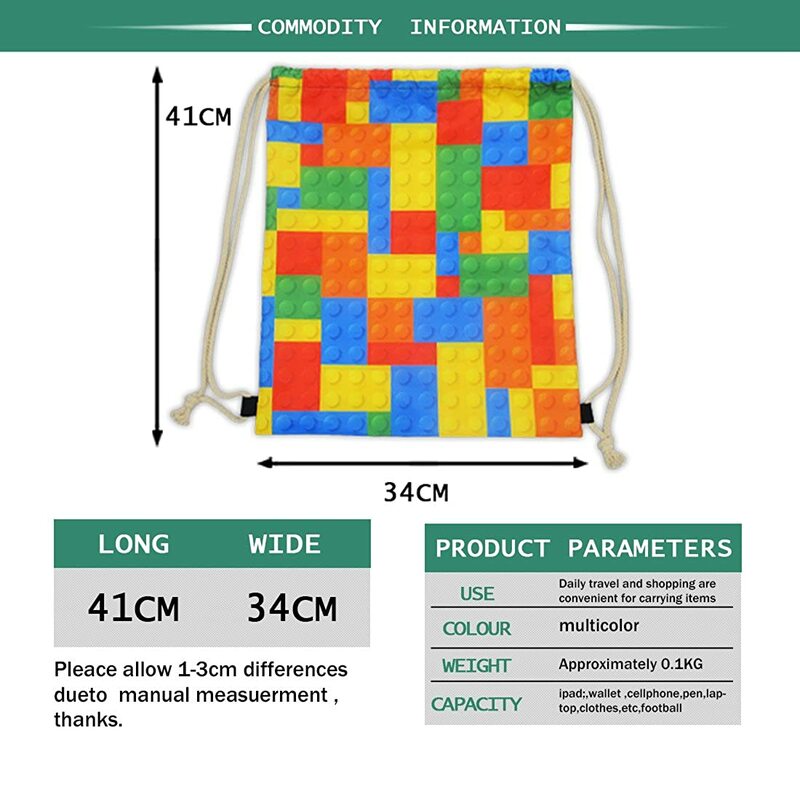 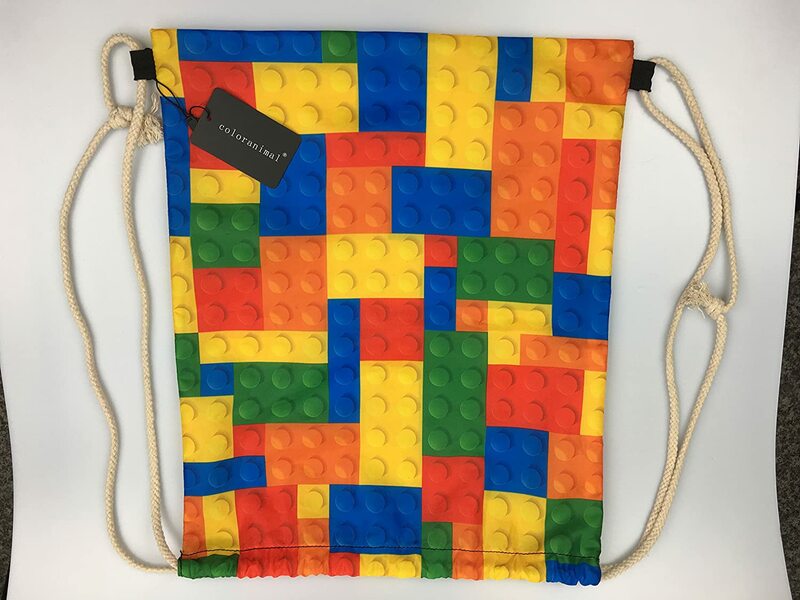 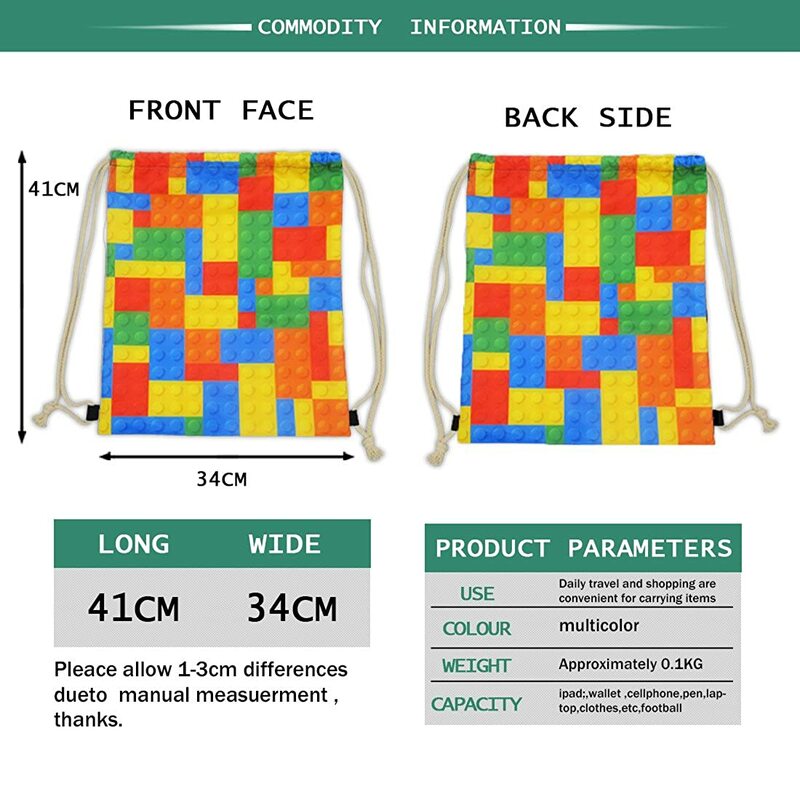 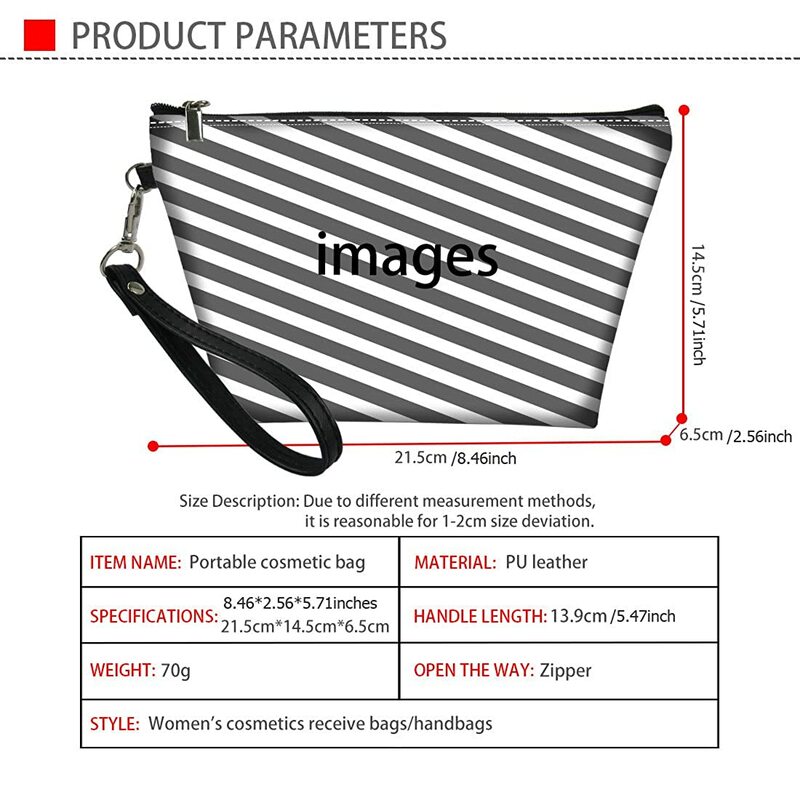 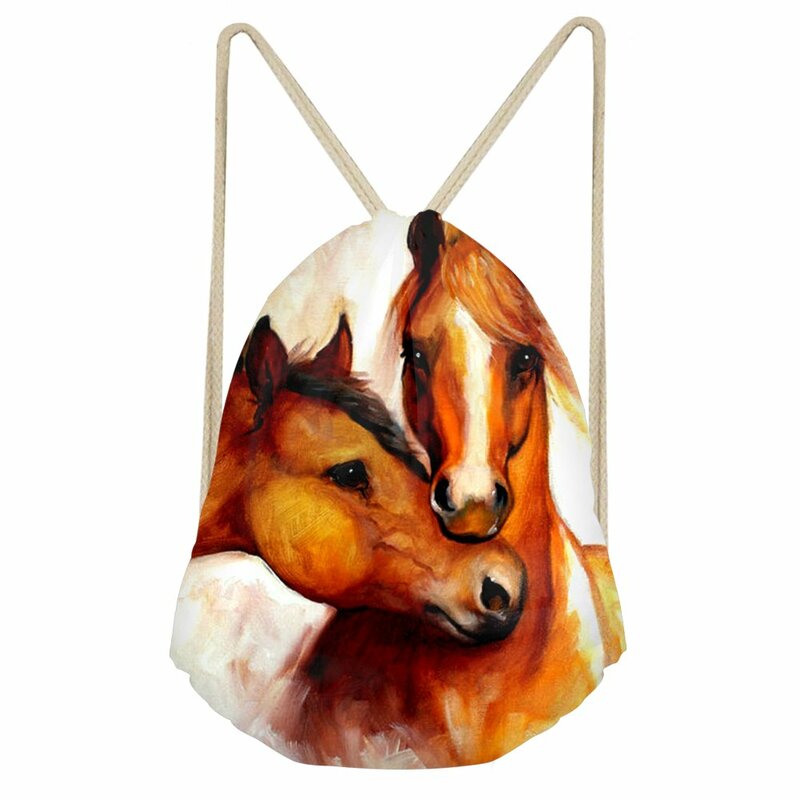 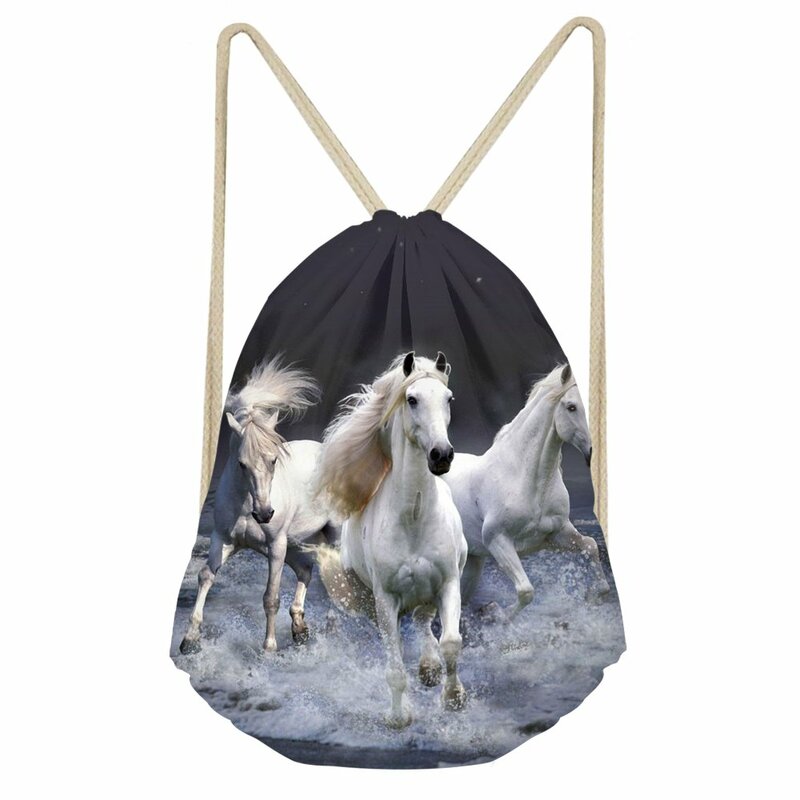 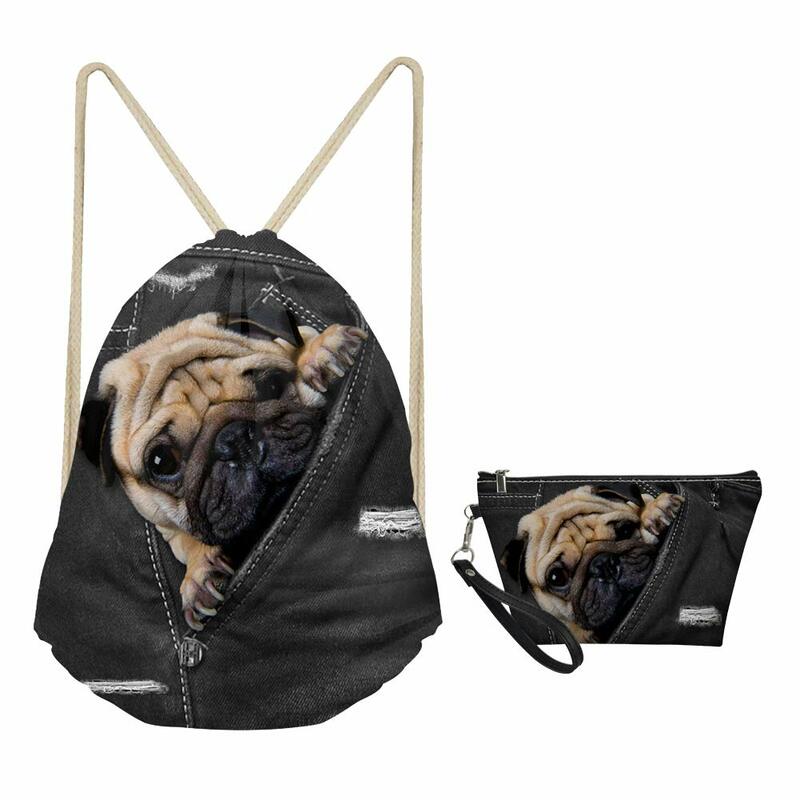 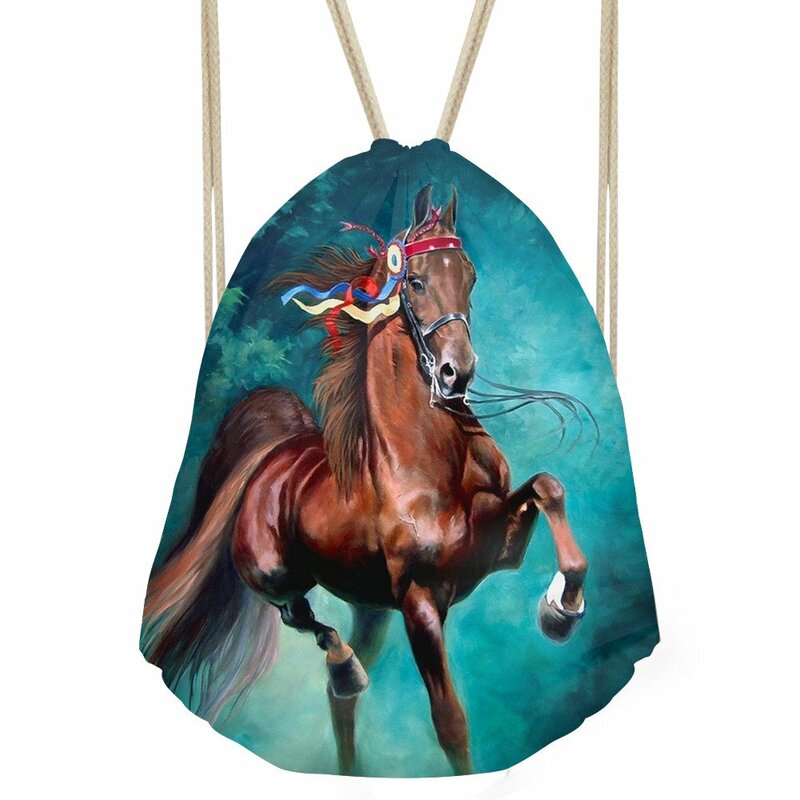 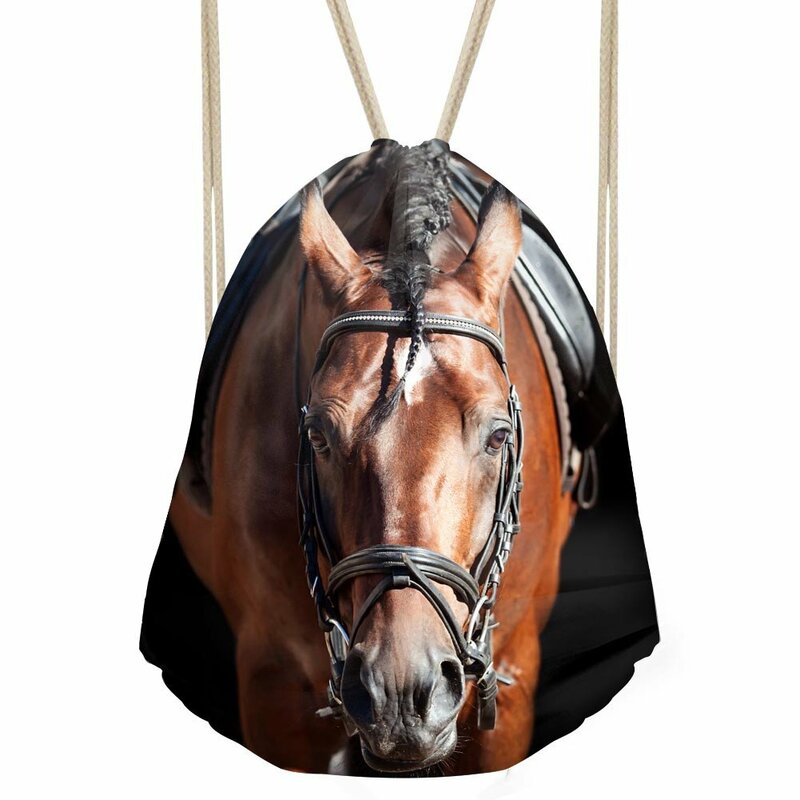 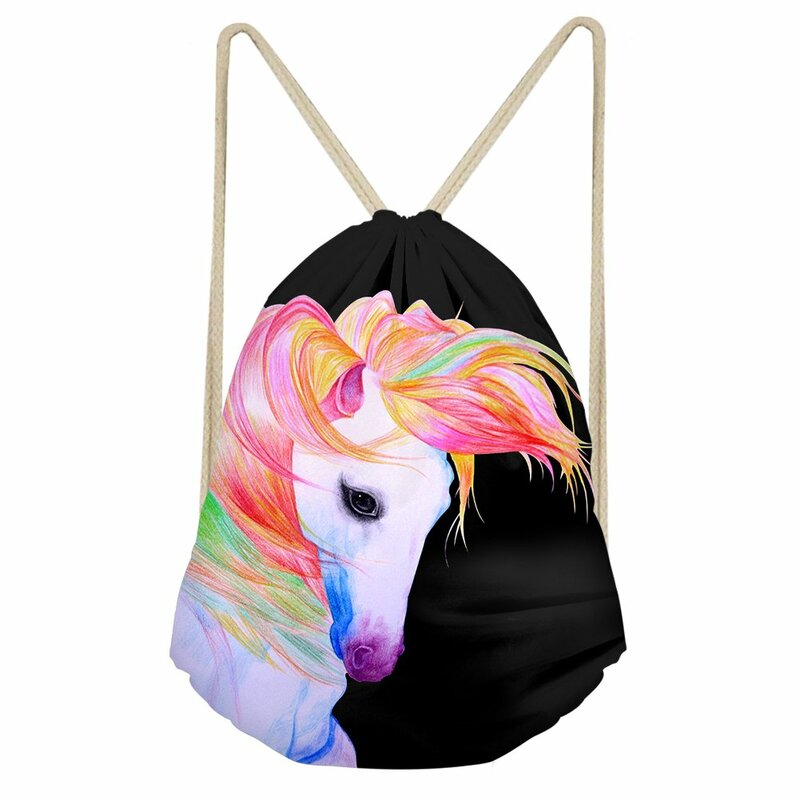 -Feature: Large capacity, light weight,small volume, easy storage etc..
-Approx Dimensions:34x41cm (13.39''L x 16.14''W), it is a drawstring backpack used for multiple activities, including swimming, walking, day trips, camping, sports practices, overnight stays, vacation, travel, yoga, running, shopping, jogging, cycling , dance ,gym sports or school. 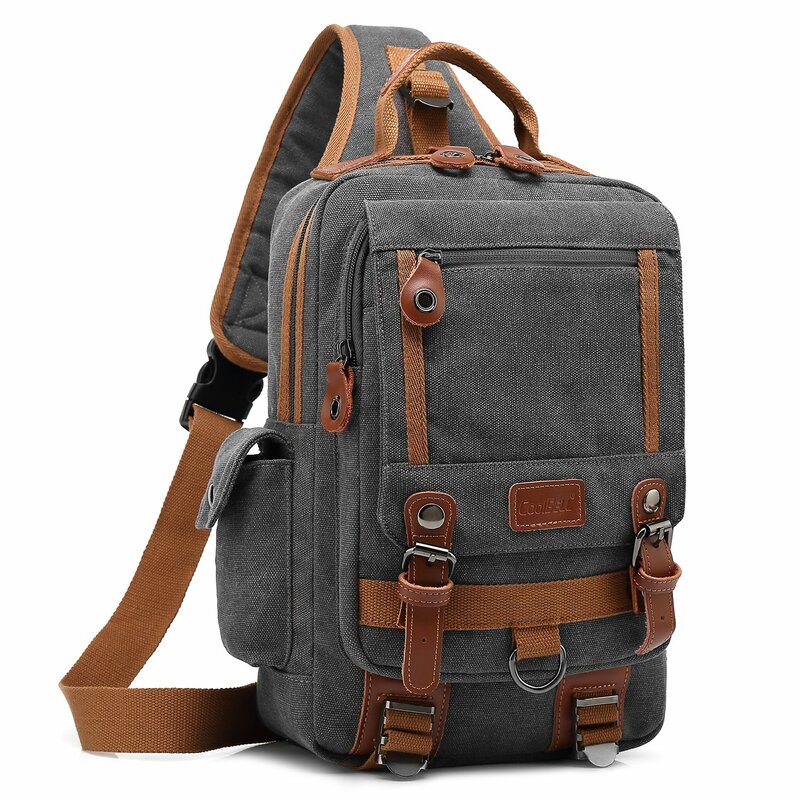 -The actual color of the bag maybe a little different from the picture shown due to the different screen of display or reflecting light when shooting. 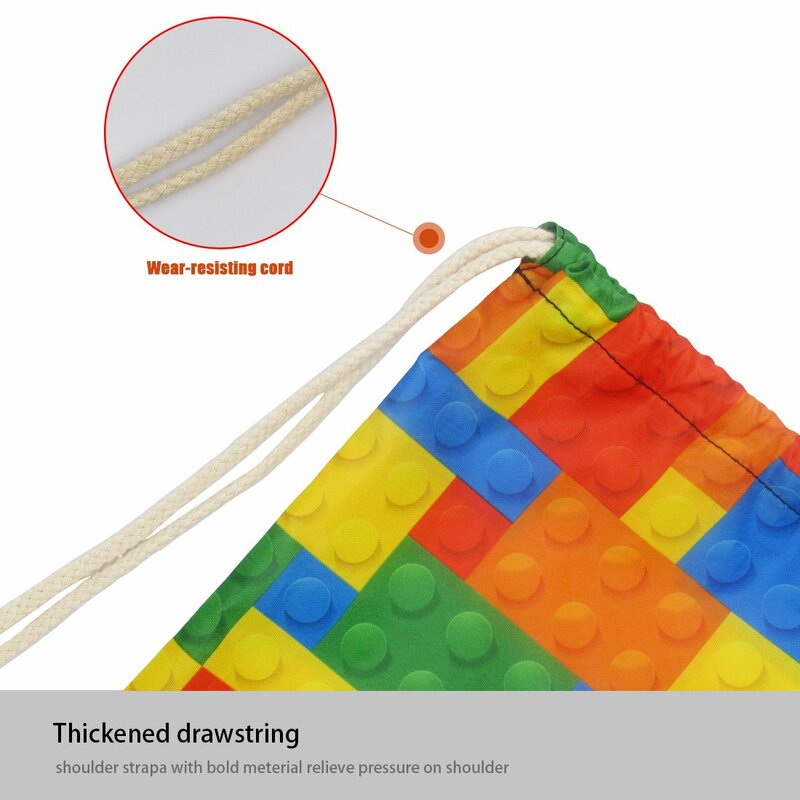 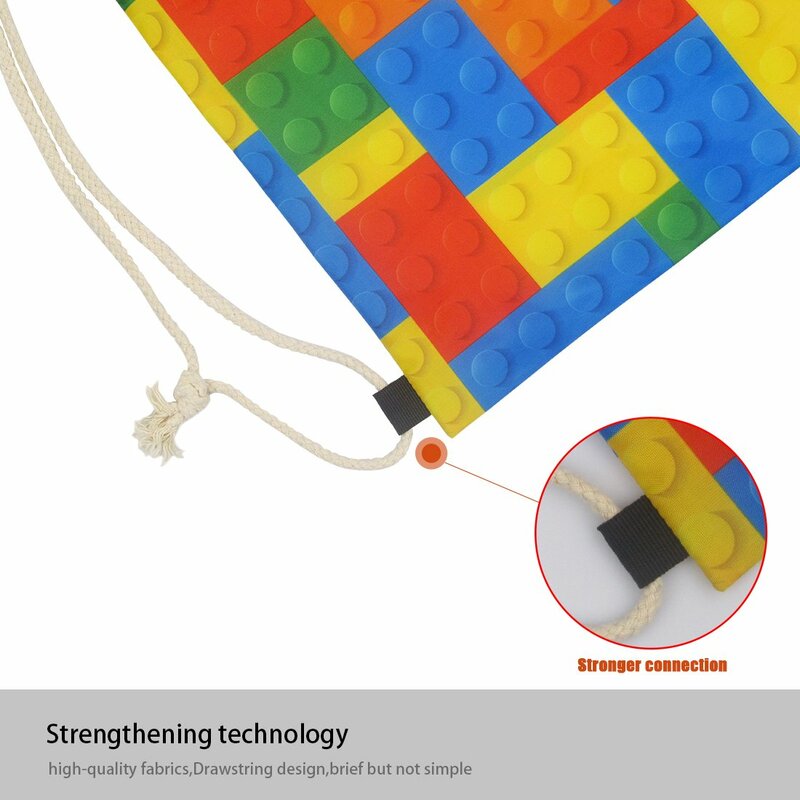 -Drawstring closure design is great and convenience, only just pull the strings at both ends then it closes. 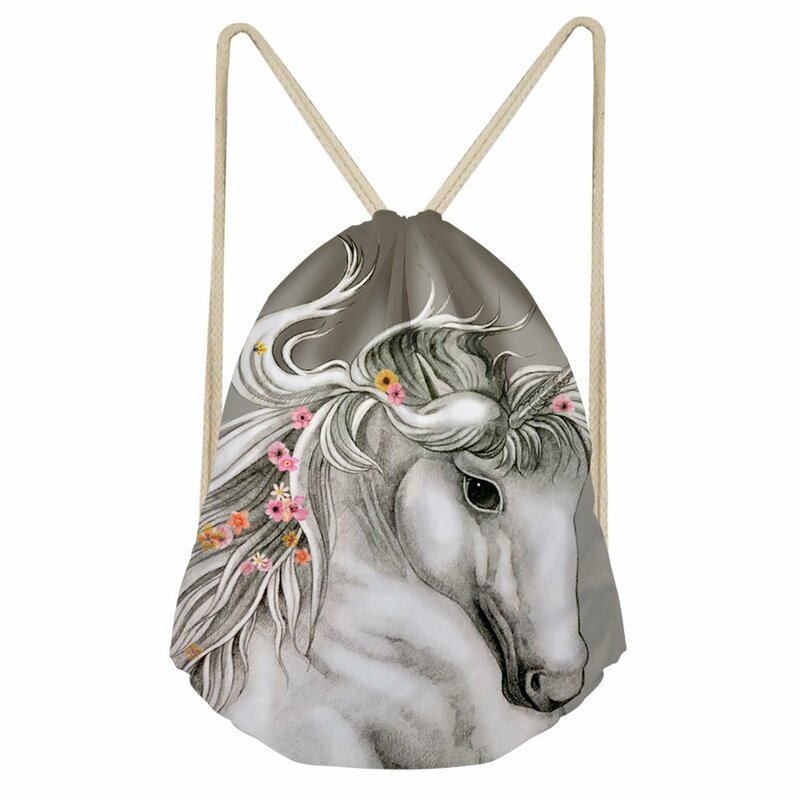 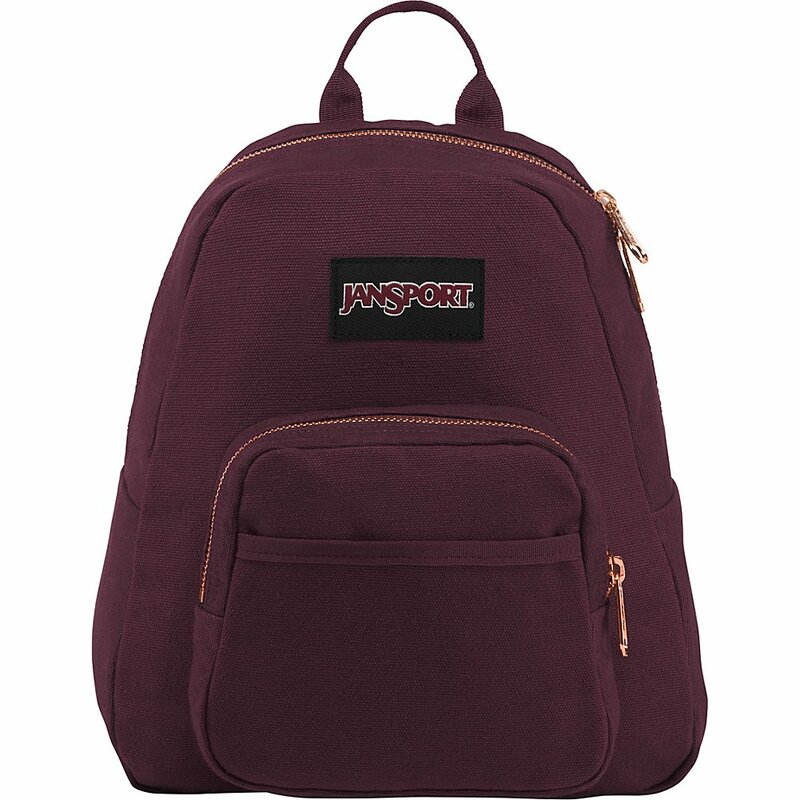 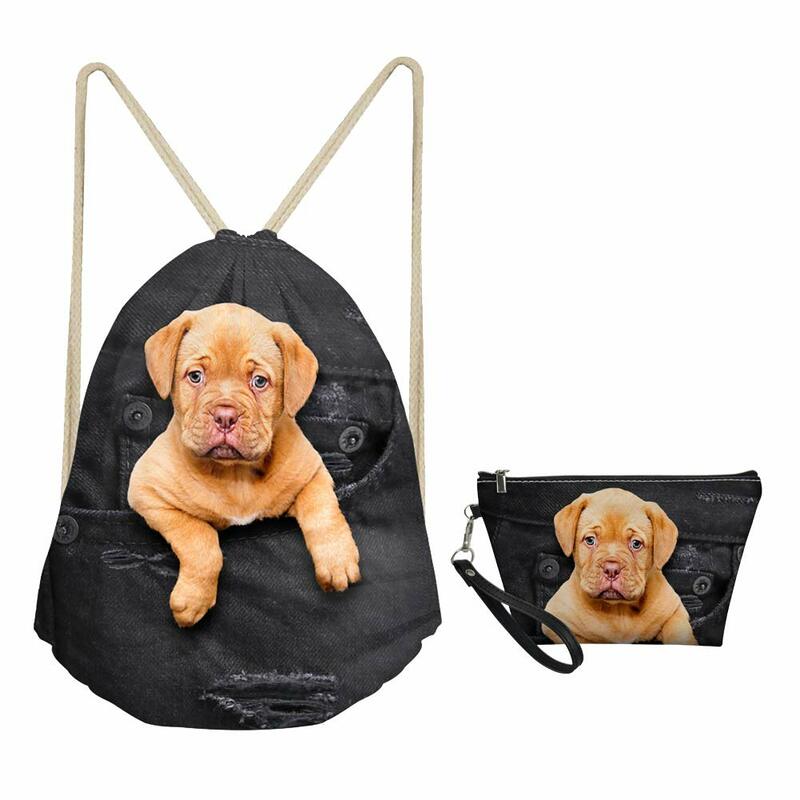 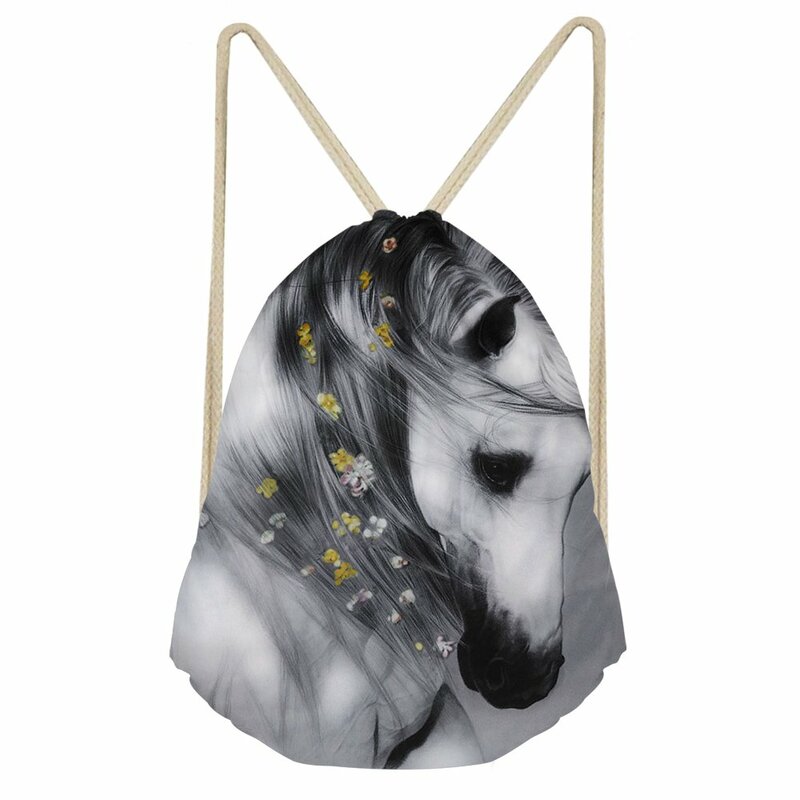 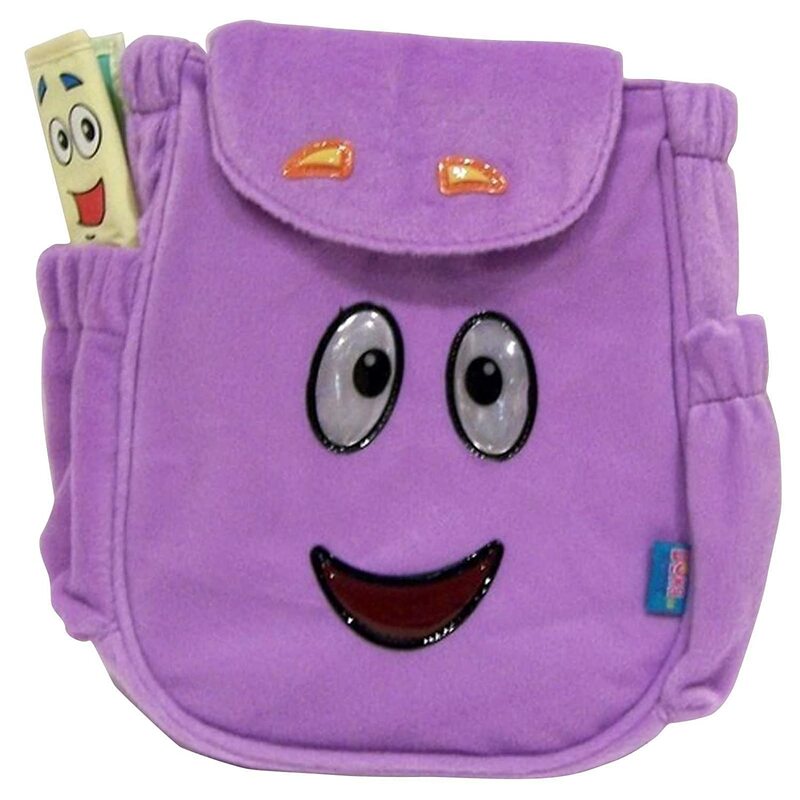 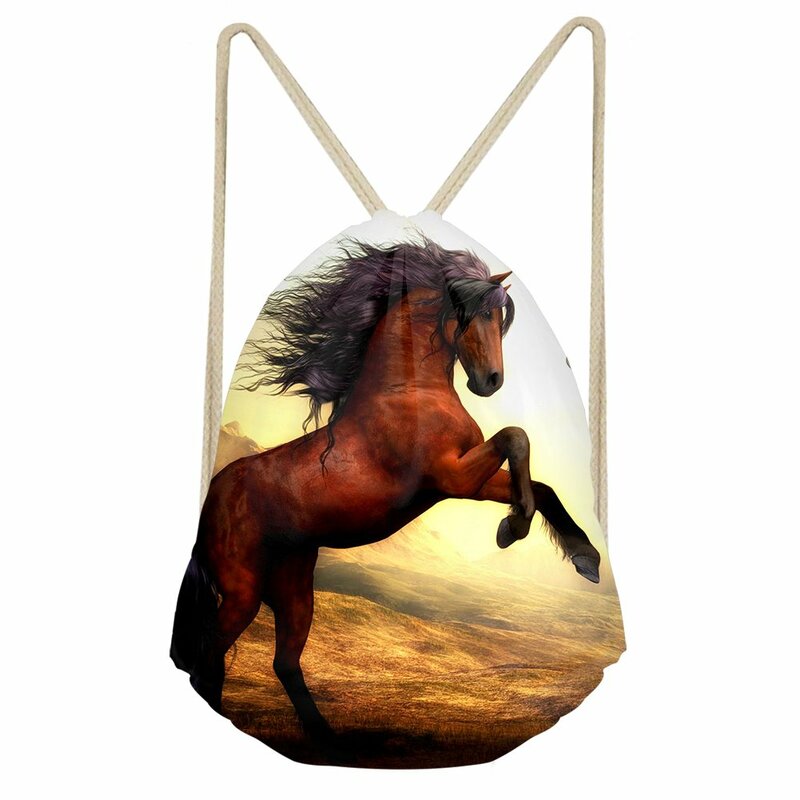 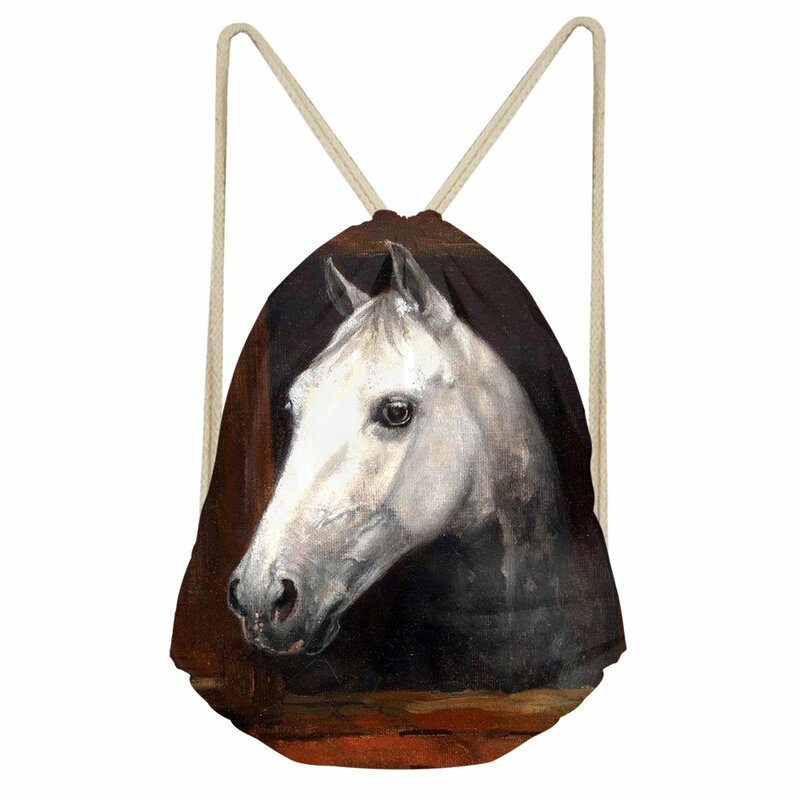 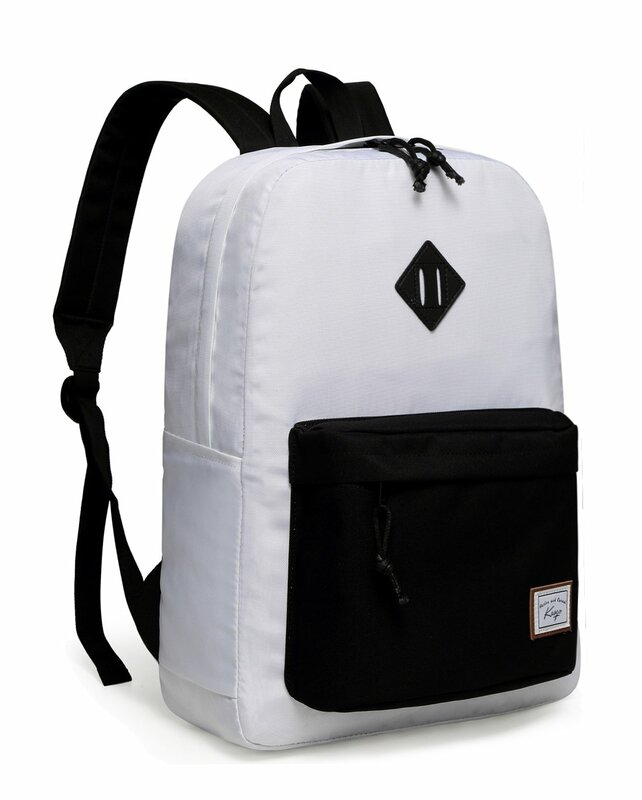 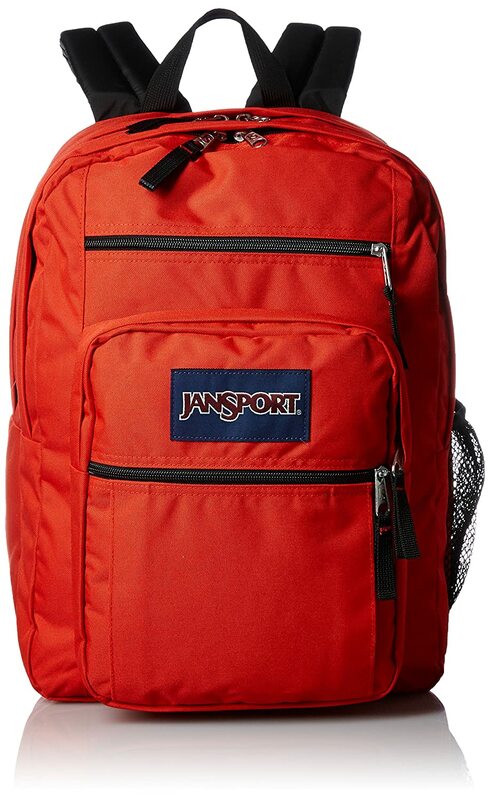 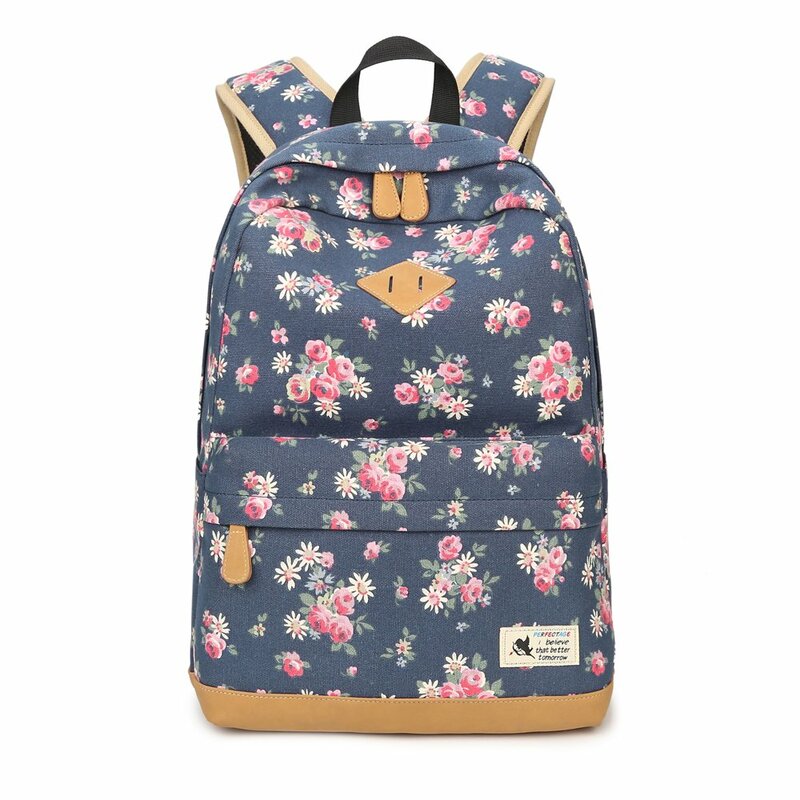 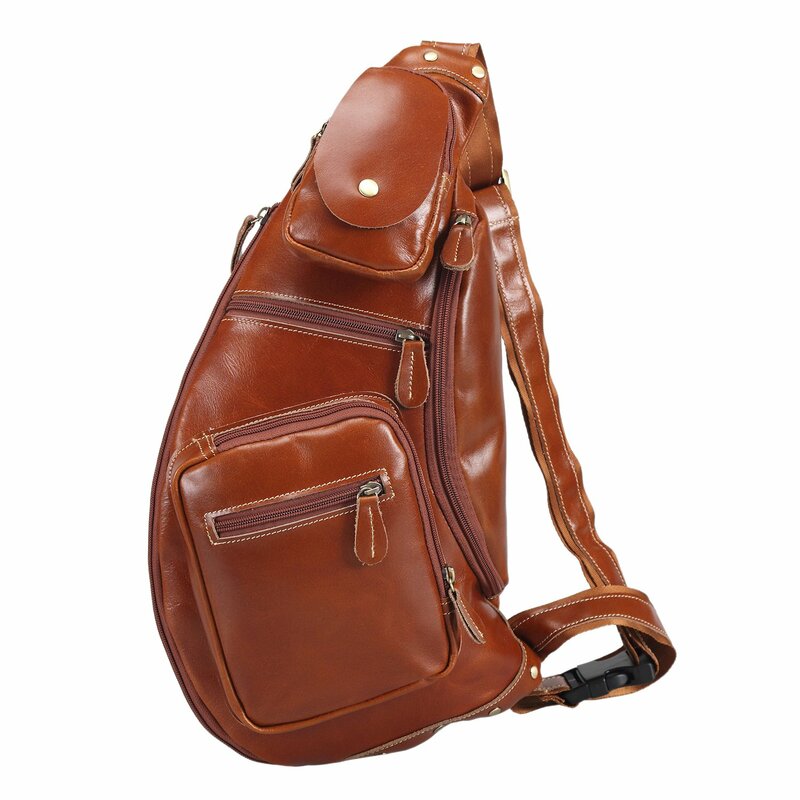 -Comfortable to the touch features a drawstring closure can be used as a backpack lightweight for ease of carrying. -If you want to customized your images or designs, please feel free to contact us.